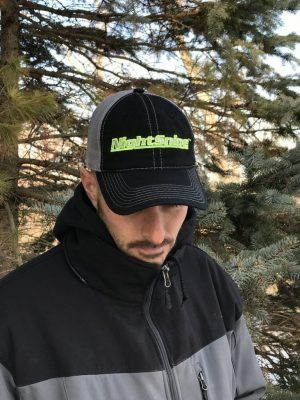 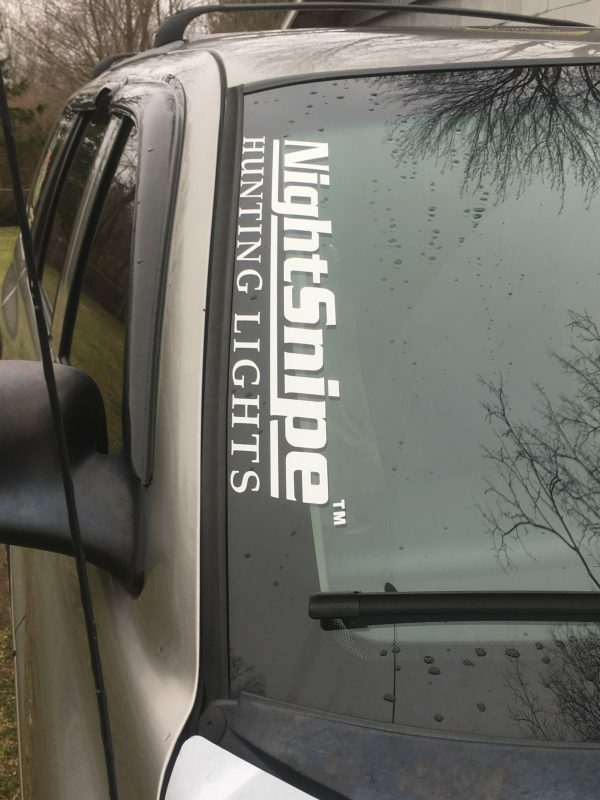 Let em’ know your preferred Night Hunting Light Company in style! 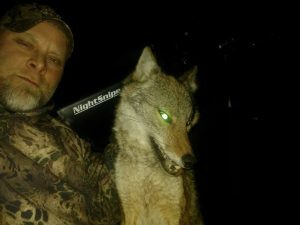 NightSnipe!!! 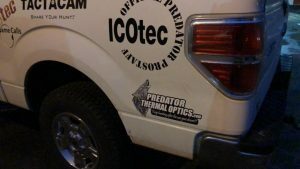 2 – 17 inch decals for windows, bumpers, gun cases or just about anywhere else!